Verso Bar offers you the city's tastiest lunch soups and salads with fresh, real bread. On weekdays we offer two options, soup or salad. You can easily have the lunch to go in our Take Away -bag. 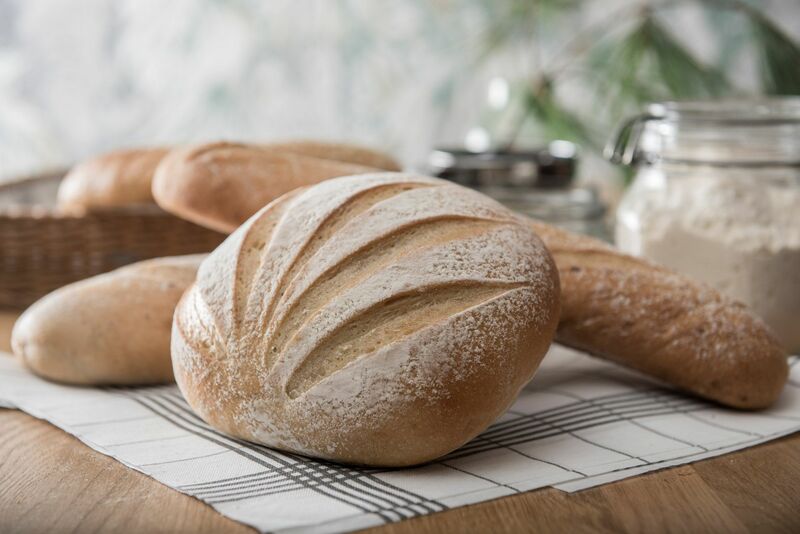 We offer a bread buffet with Verso's lunch – a variety of homemade bread and rye bread made with our own sourdough. Water and tea or coffee from local Papu roastery is included in the 9 € price of the lunch. 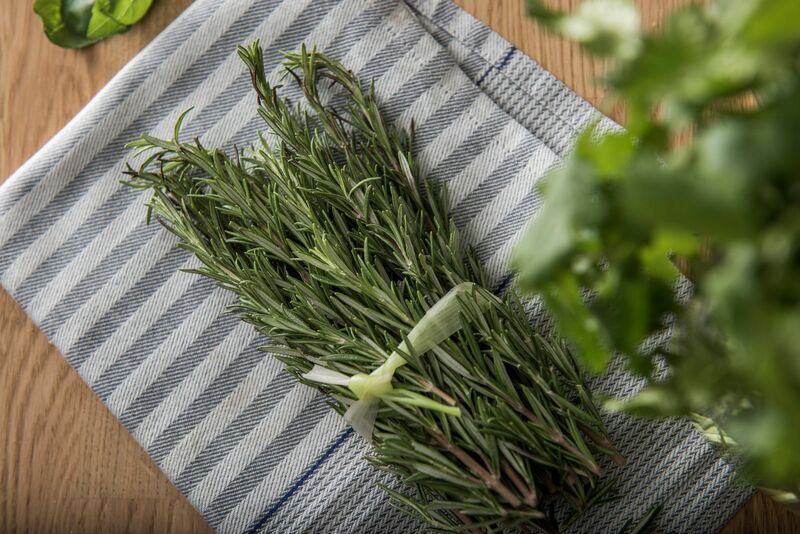 The soups and salads of our varied lunch menu are made with seasonal ingredients. The recipes have been created by our own chefs. Having the soup or salad of the day to go in our Take Away -bag is an easy option. You can fit the soups or salads of the entire work team in one bag. The bread we serve with the lunch is baked with our own recipes, in our own kitchen. Our rye bread is made with the house sourdough. 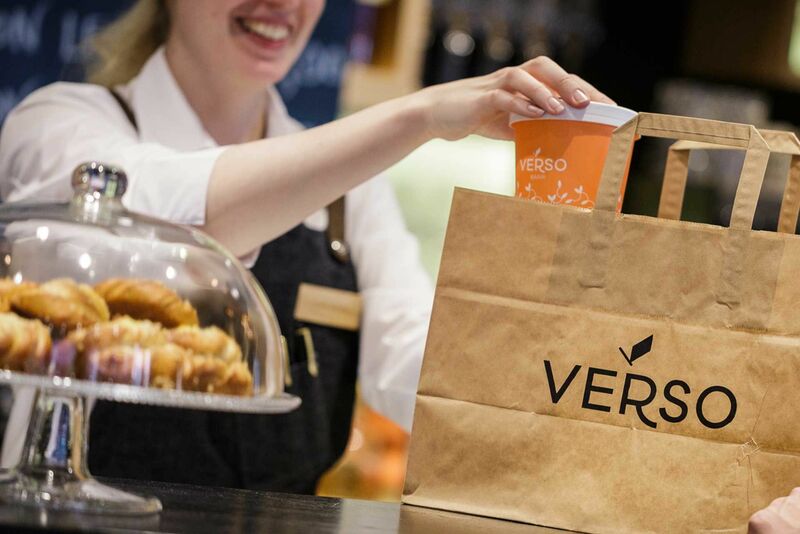 An essential part of lunch is freshly roasted organic coffee and Verso's house specialty tea.